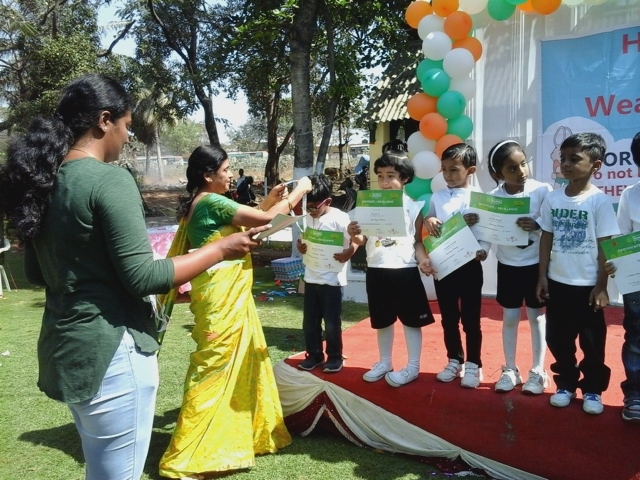 ….For prize distribution at sports day. Nice! Sports days are fun!